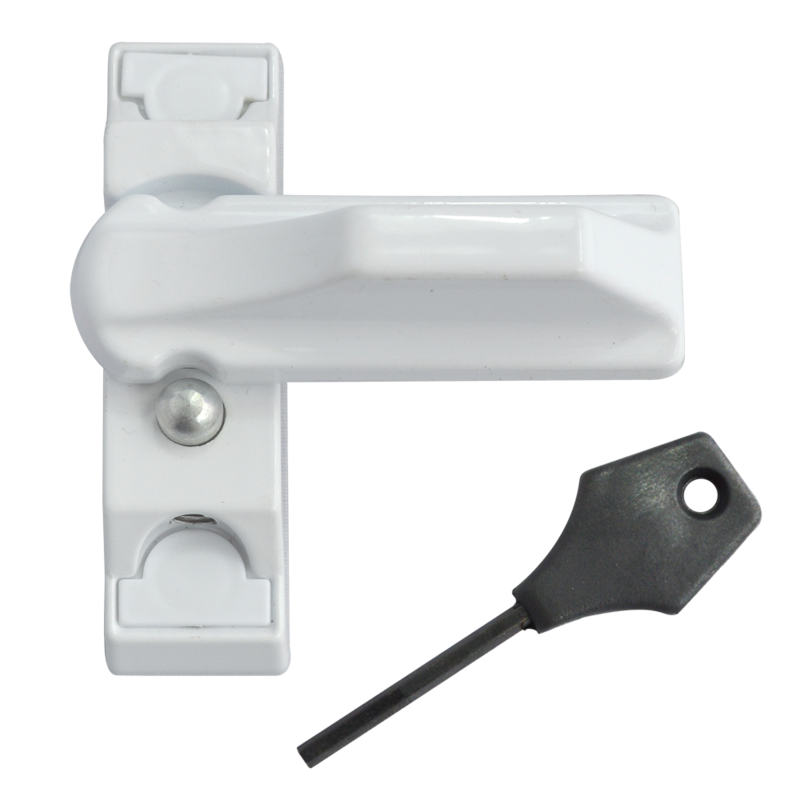 A simple to fit device that limits the distance a window can open, ideal for home & commercial safety. 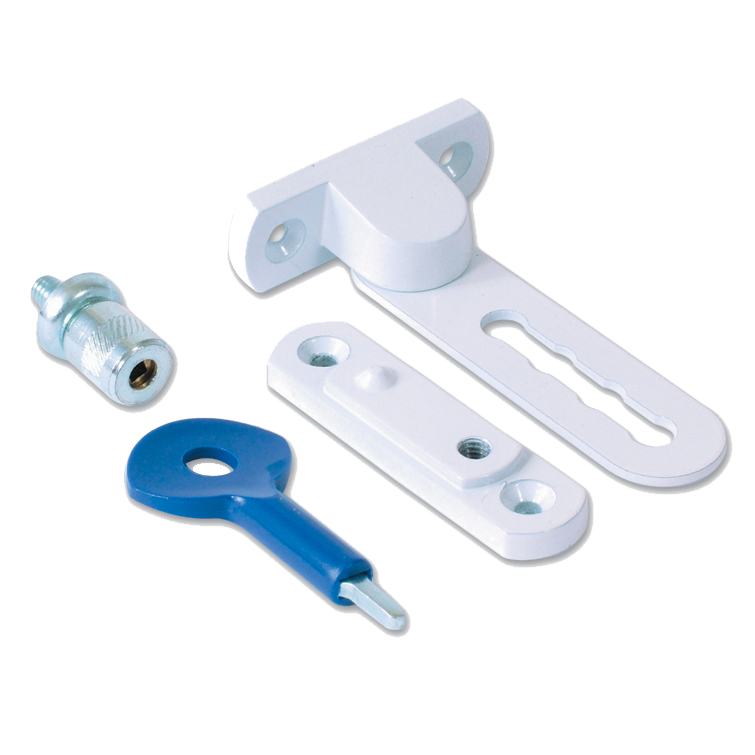 Please note that the Asec window restrictors have been superseded by the Chameleon window restrictors, see related products for more information. 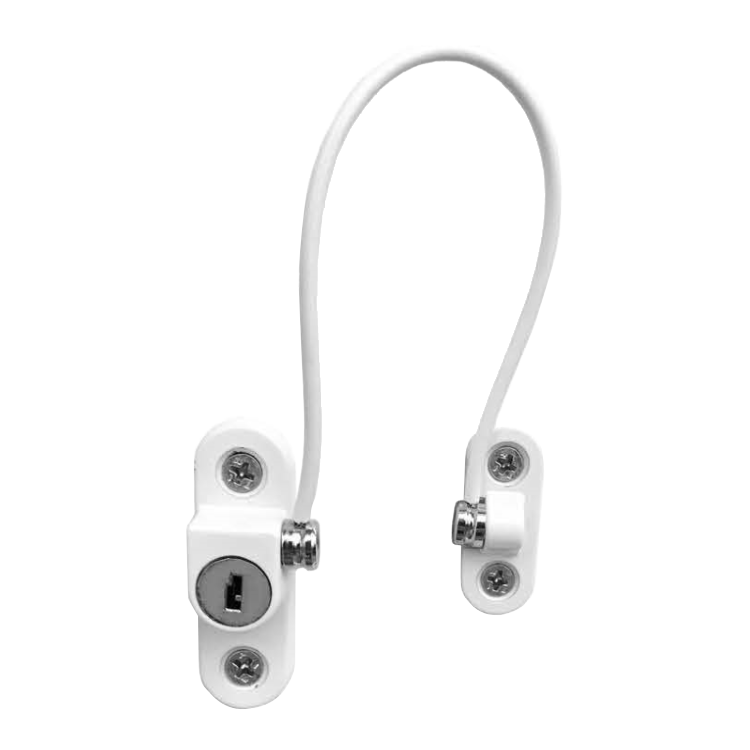 This ASEC Mini Locking Cable Window Restrictor 200mm is a convenient and easy to install solution for window safety and peace of mind. 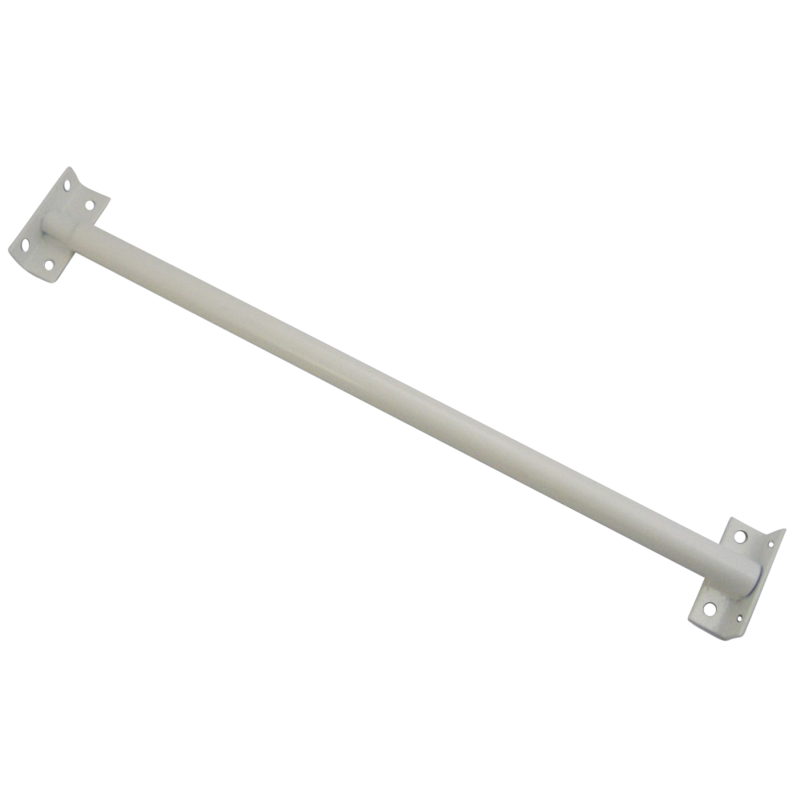 It is suitable for both top hung and side hung window applications. 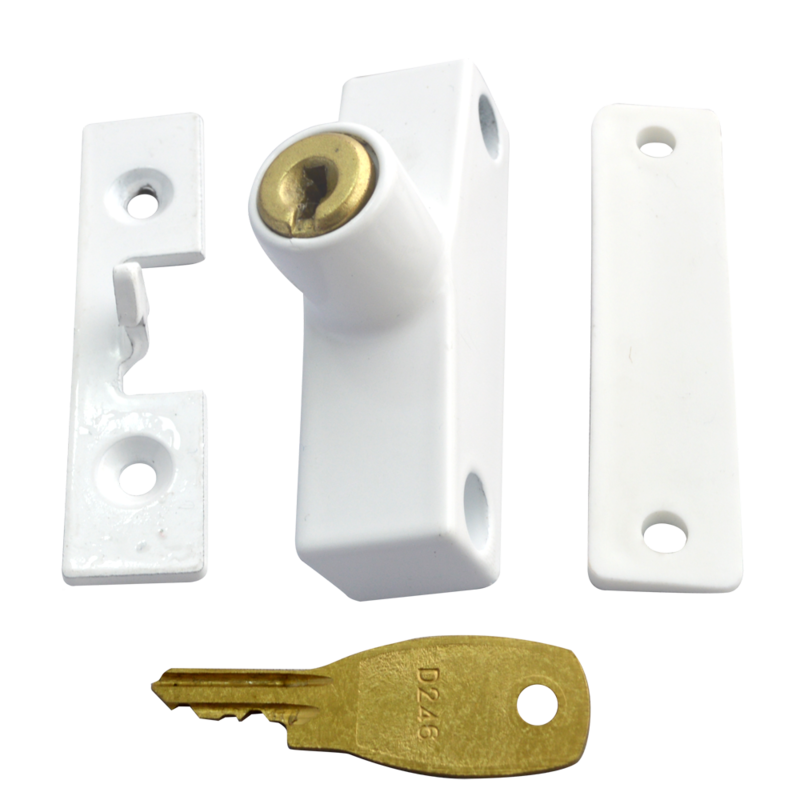 It is ideal for properties in which vulnerable users may be at risk of falling from windows, applications include schools, hospitals, nurseries, care homes and children’s bedrooms. 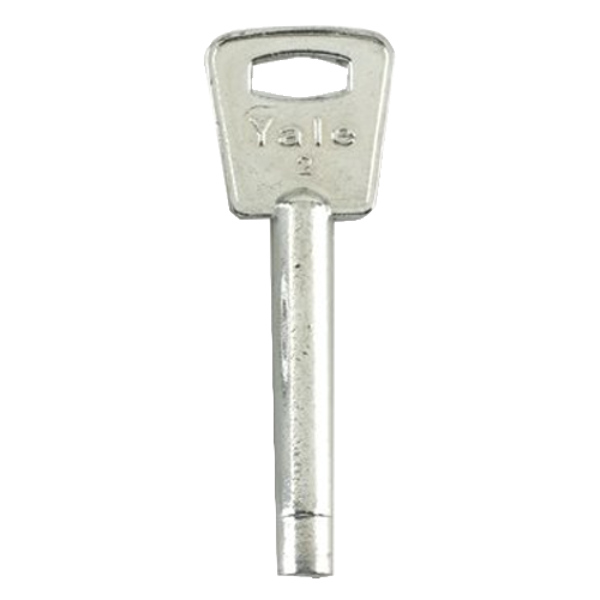 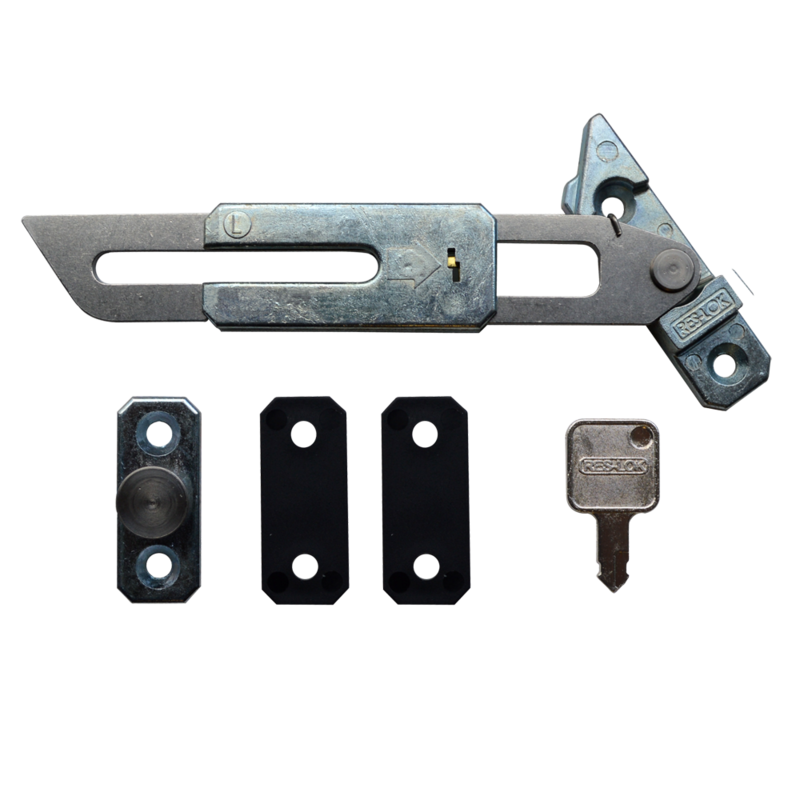 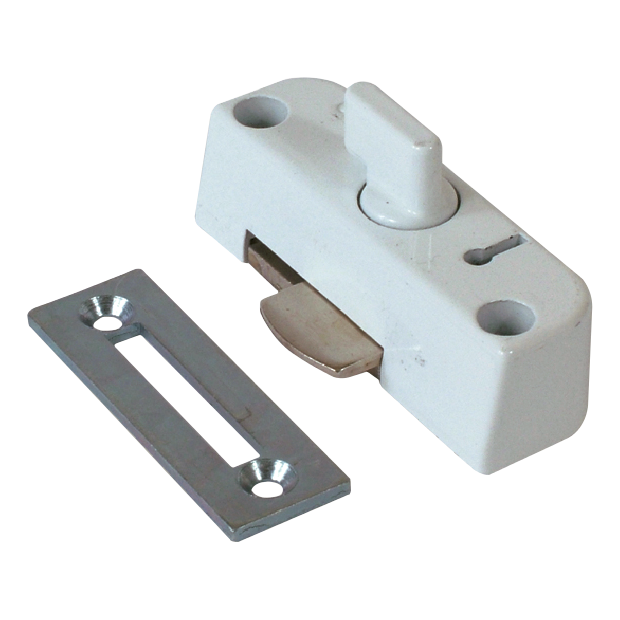 Designed to fit onto timber frame windows, the lock fits to the frame and the strike to the window allowing the lock to snap shut on closing. 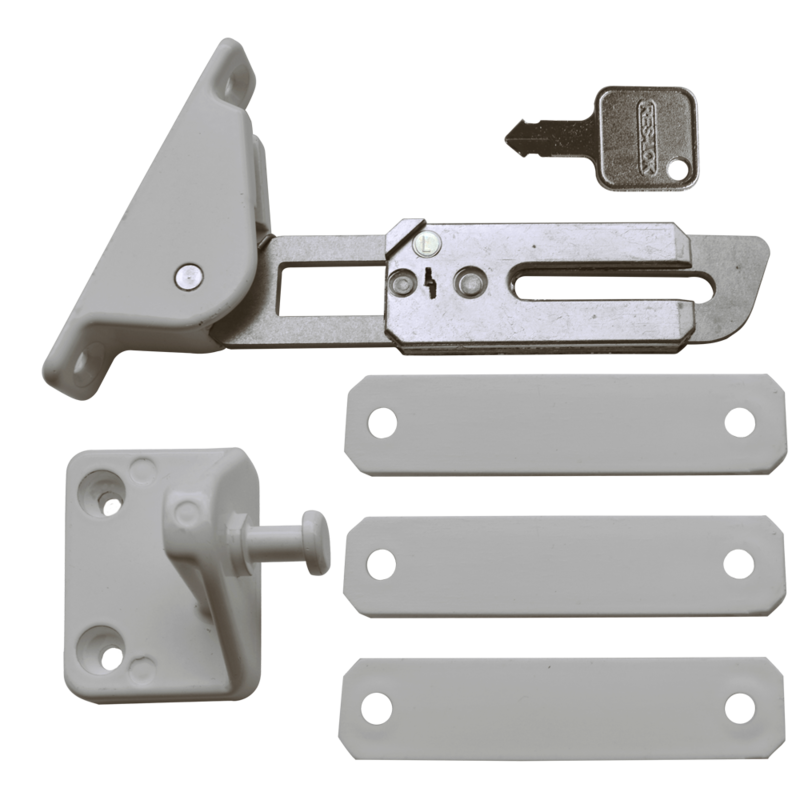 Extended arm concealed Window Restrictor Kit by Asec, available in left handed and right handed variants, with an arm length of 113mm. 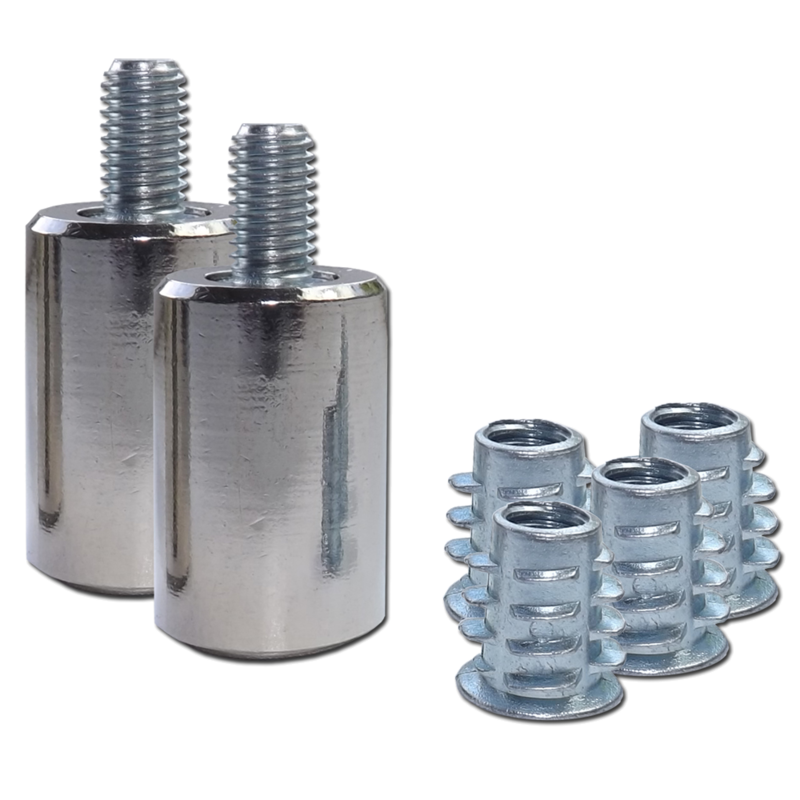 These restrictors have a sturdy stainless steel and zinc alloy contruction, supplied with installation instructions and packing pads. 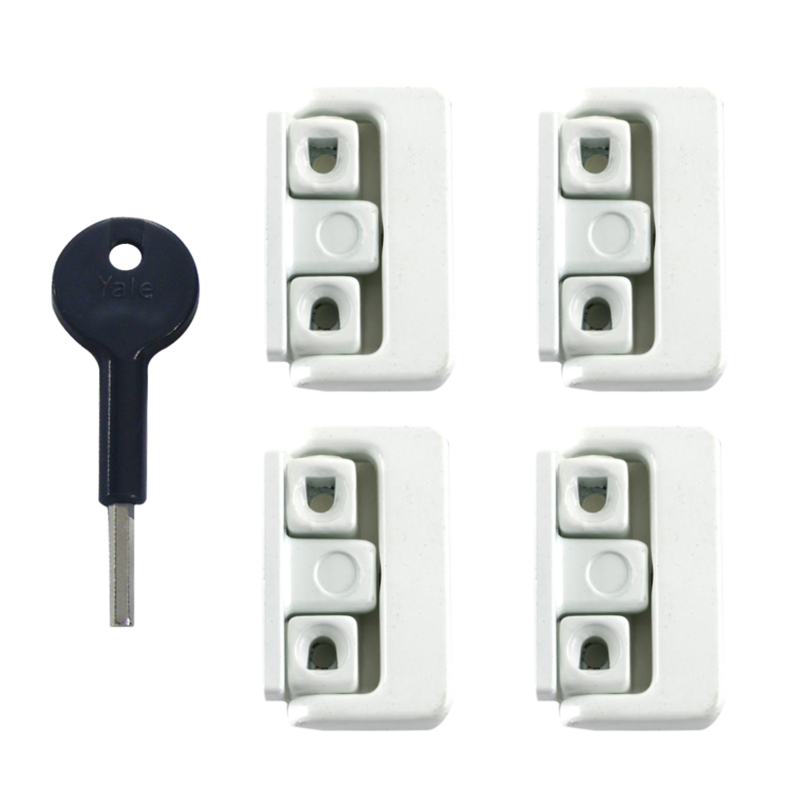 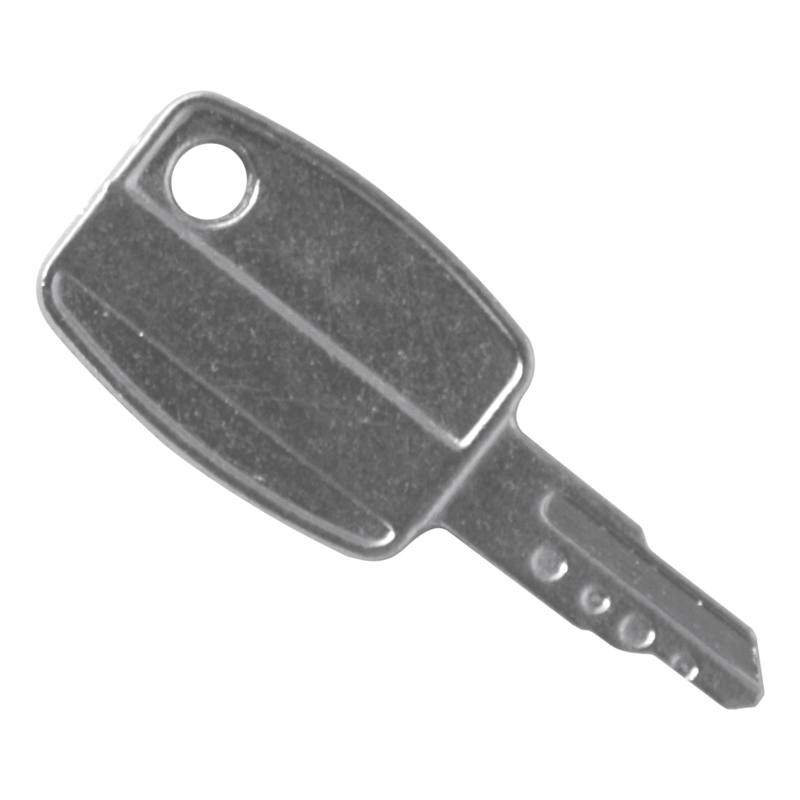 The restrictors may be overridden to allow the window to be fully opened using the key if required. 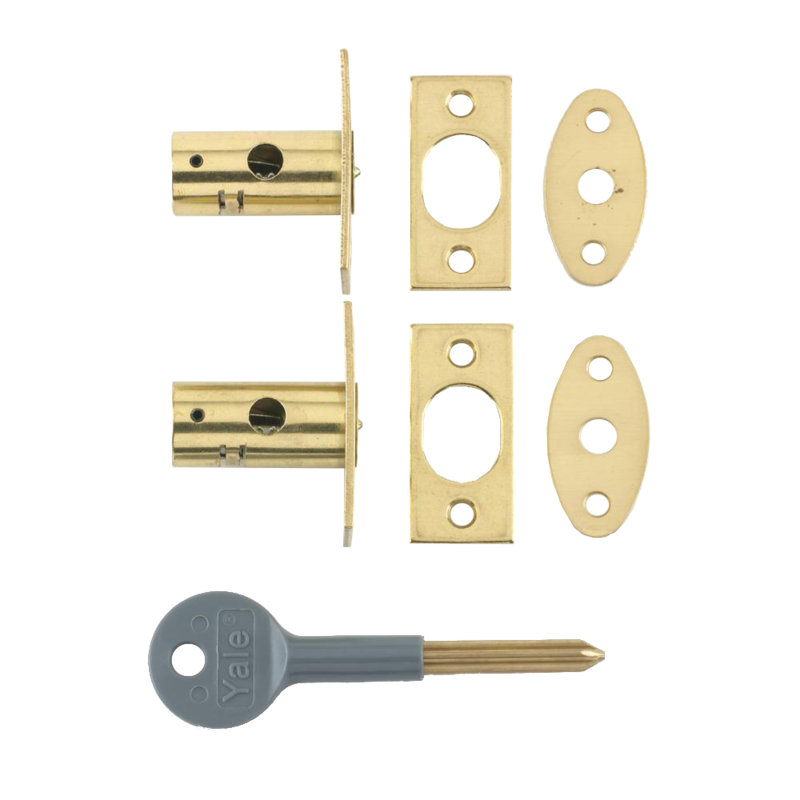 Please note that to ensure correct operation of the restrictor, it is important that the correct stud plate height is used to suit the cavity between the sash and the frame. 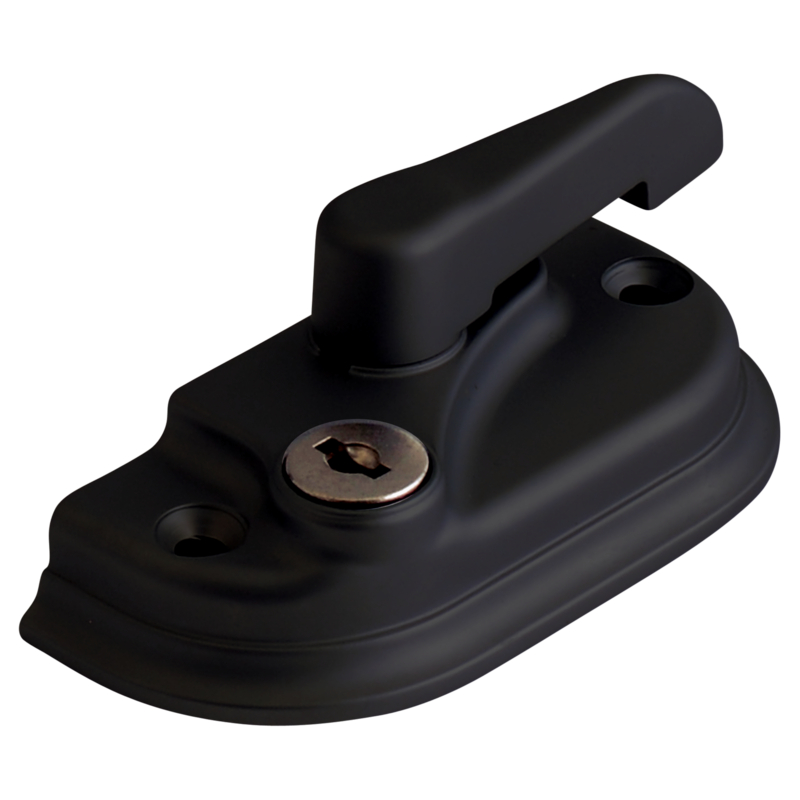 Concealed Locking Window Restrictor from Asec, available in left handed and right handed variants. 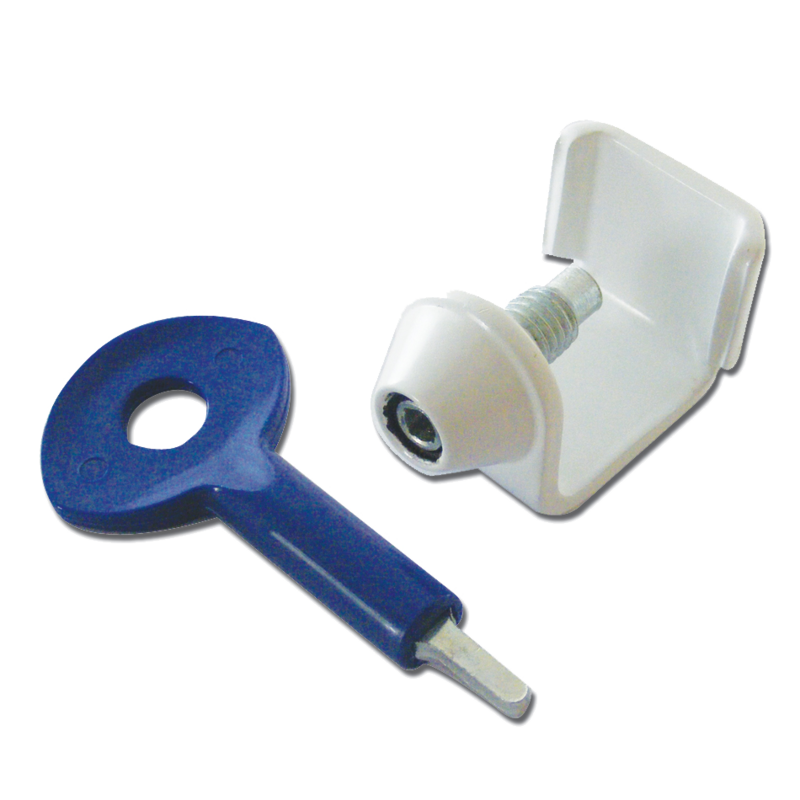 These restrictors have a sturdy stainless steel and zinc alloy contruction, supplied with installation instructions and packing pads. 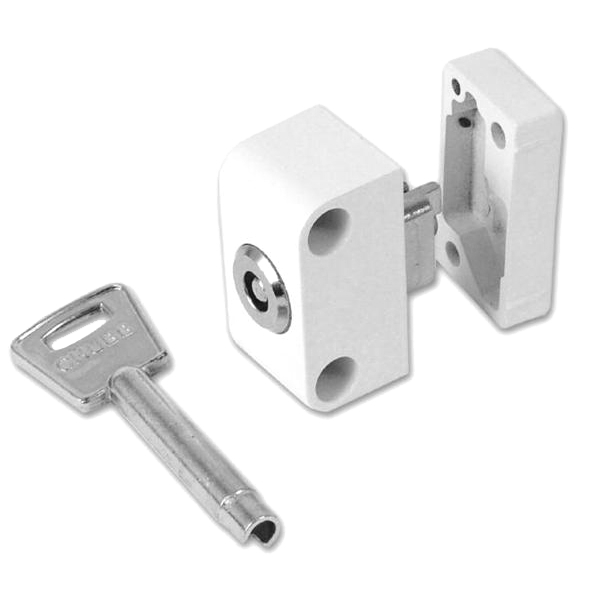 The restrictors may be overridden to allow the window to be fully opened using the key if required. 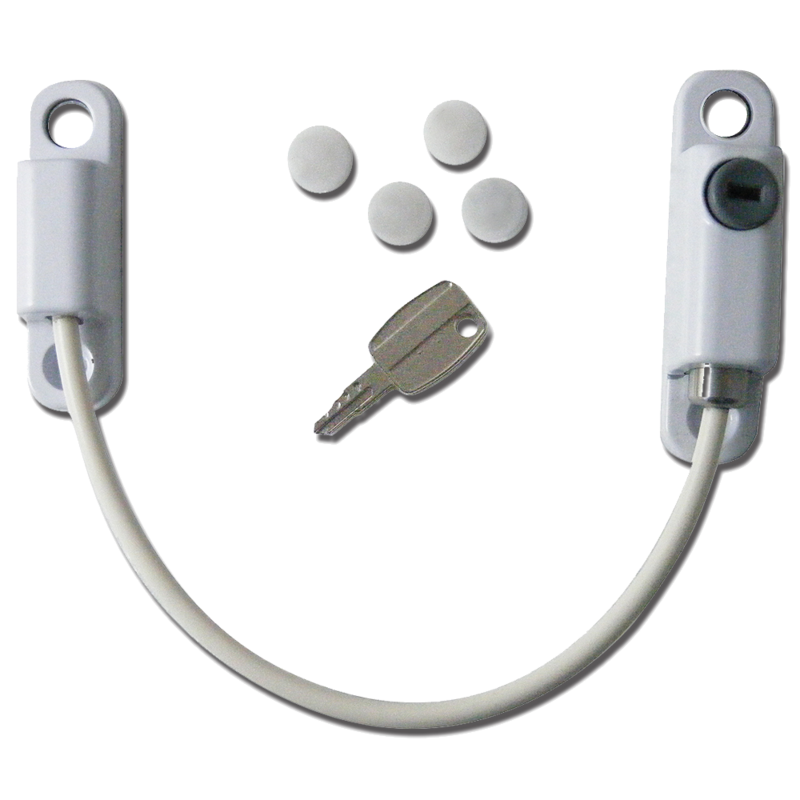 Face fixing Locking Window Restrictor Kit by Asec, available in left handed and right handed variants. 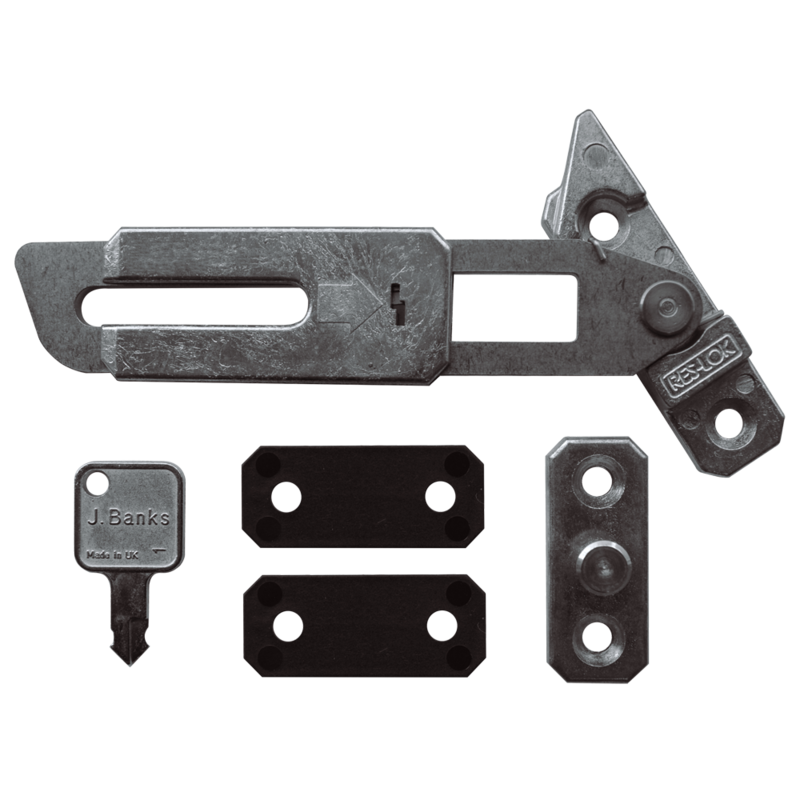 These restrictors have a sturdy stainless steel and zinc alloy contruction, supplied with installation instructions and packing pads. 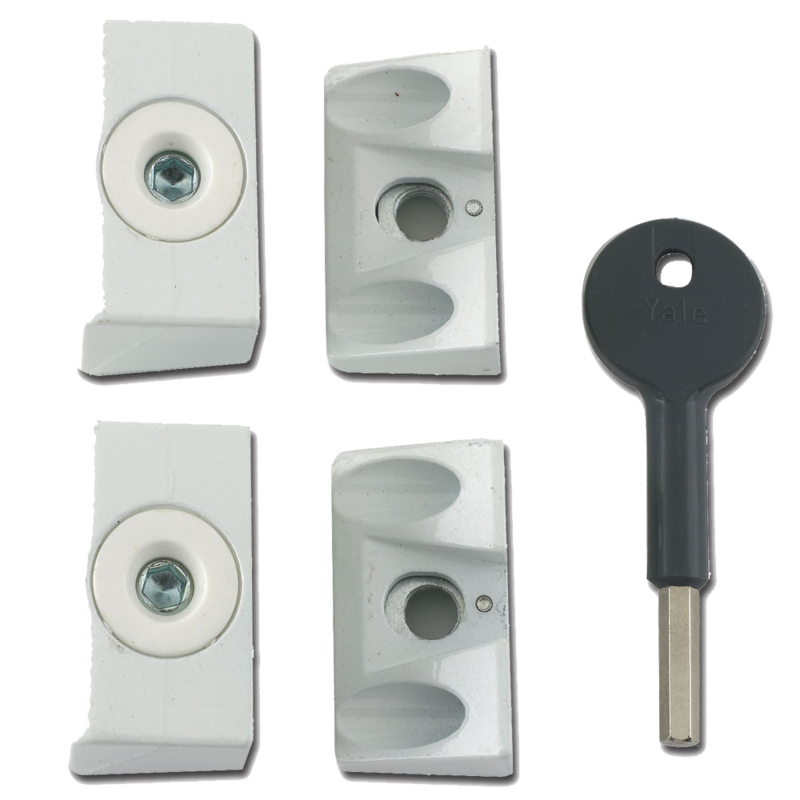 The restrictors may be overridden to allow the window to be fully opened using the key if required. 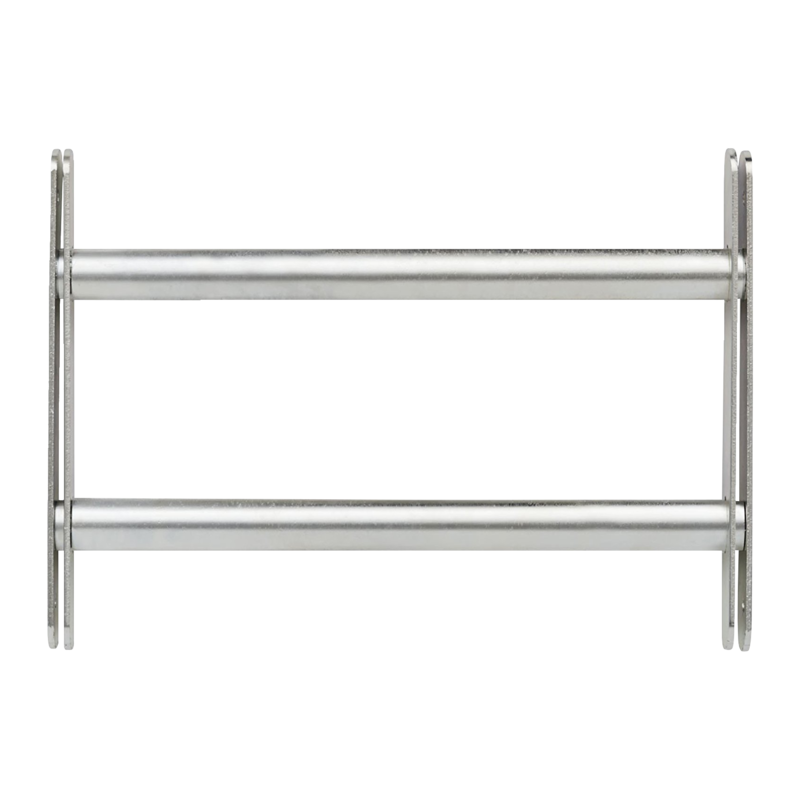 Please note that to ensure correct operation of the restrictor, it is important that the correct angled stud plate height is used: measure the offset of the sash from the frame. 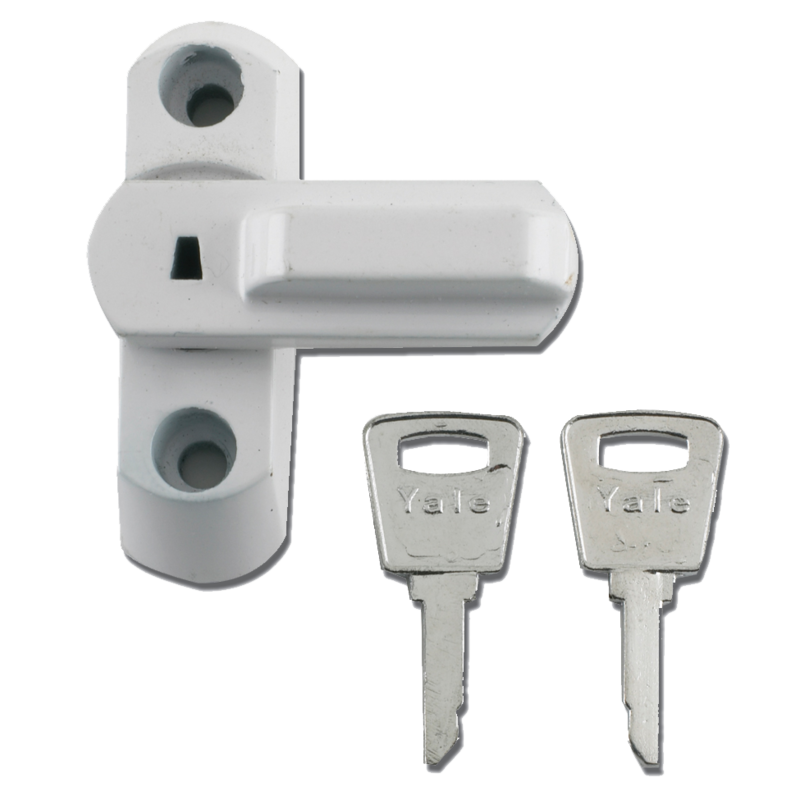 Cut key from Asec to suit the Asec & Chameleon cable window restrictor locks. 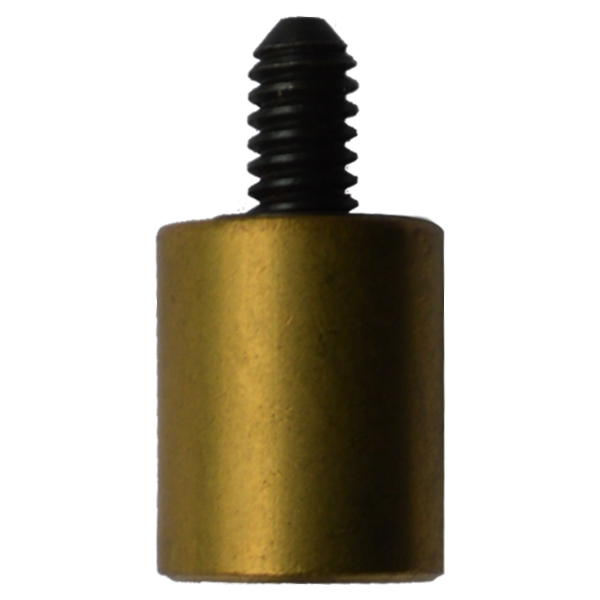 The ASEC Locking Wooden Sash Window Stopper allows for a wooden sash window to be locked or opened with a single twist of the stopper arm. 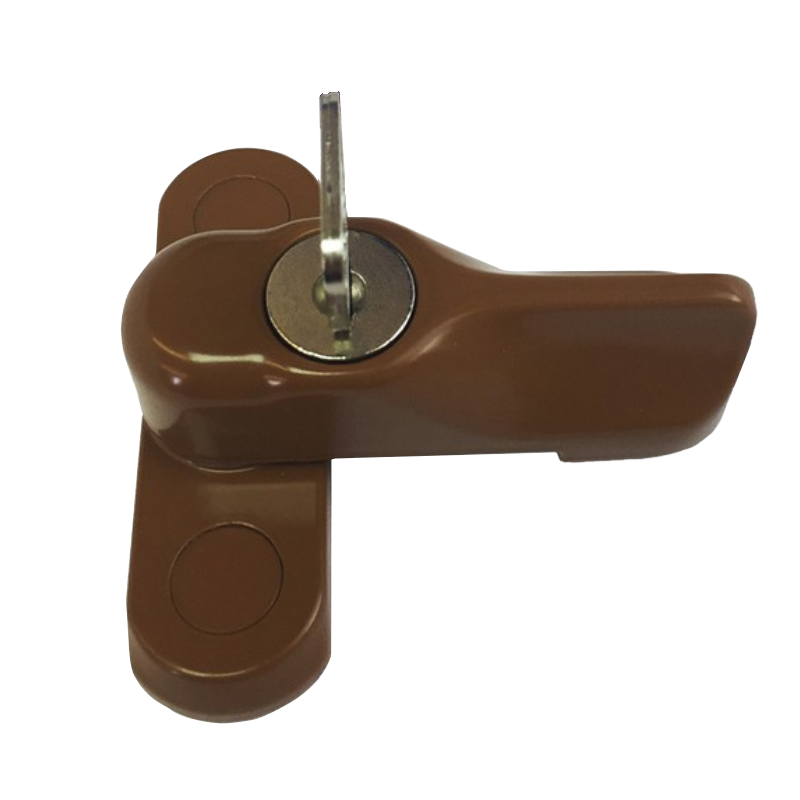 It can be secured with an additional lock (1 key and all fixings supplied), and is available in a choice of 3 colours.